floor trend’s bloggers are objective, opinionated and out-and-out fun! Catch up now on what Al Levi, Dave Foster and others have seen, said and sent-up over the years! 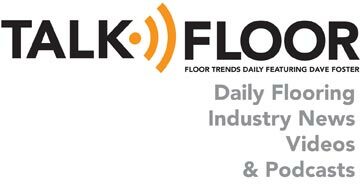 Keep up to date on the latest news and information posted to floortrendsmag.com with our RSS feed. 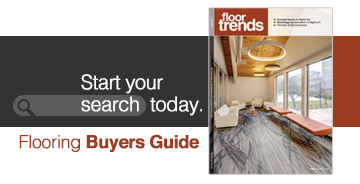 At Coverings, one of the largest events for the ceramic tile & natural stone industry in North America, attendees can see thousands of products, connect with suppliers from around the globe and discover the latest techniques, tips and tricks.